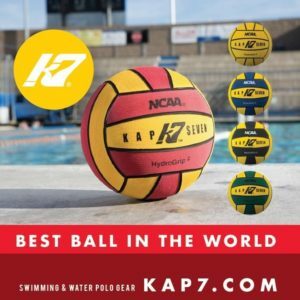 The USA Women’s National Team took their second straight win over China in decisive fashion, earning a 14-2 win at the Woollett Aquatics Center in Irvine on Sunday. USA Women’s Senior National Team Head Coach Adam Krikorian has announced the Team USA roster for the upcoming exhibition matches with China and the Netherlands set to begin in Southern California on December 14. 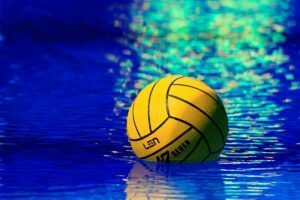 The USA Women’s National Team won the FINA World Cup title for the third straight time and maintained their hold on all major FINA championships following an 8-5 win over Russia. 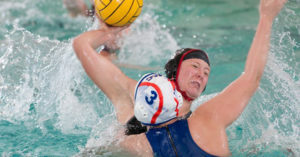 The USA Women’s National Team will play for gold at the FINA World Cup following an 11-5 win over Spain. 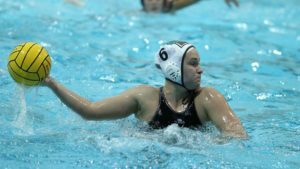 The USA Women’s National Team opened the 2018 FINA World Cup with a convincing 18-2 win over New Zealand. Captain Maggie Steffens leads the U.S. Women into action at the FINA World Cup, riding a 20-game win streak, joined by a host of returners from the 2017 FINA World Championship squad and several 2016 Olympic Champions. The USA Women’s National Team will play for gold at the FINA World League Super Final after defeating Russia 8-3 in semifinal play. Olympic champions Ashleigh Johnson, Melissa Seidemann, Rachel Fattal, Maggie Steffens and Kiley Neushul lead the way into China in the second major competition of the year. In front of a capacity crowd at Foothill High School the USA Women’s National Team wasted little time exciting their fans on the way to a 14-1 victory over China. 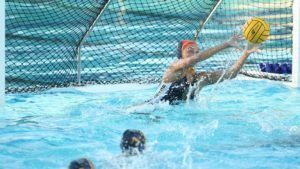 Ashleigh Johnson (Miami, FL/Princeton/NYAC) made her return to the goal for Team USA for the first time since the gold medal match of the 2016 Olympic Games and continued her winning ways posting seven saves in a 12-7 win over Netherlands. The USA Women’s National Team opened up their four-game exhibition series with a 10-5 win over China earlier tonight at UC Irvine. The 2017 Collegiate Cup ended in thrilling fashion earlier today at Fresno State as the New York Athletic Club took first place with an 8-7 shootout win over Stanford.